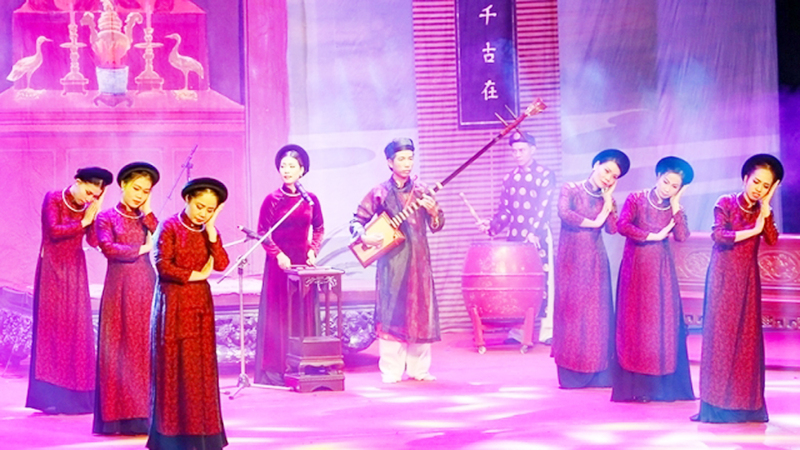 Mao Dien Temple of Literature and Xua Temple – Giam Pagoda – Bia Temple complex in the northern province of Hai Duong were recognized as special national relic sites in a ceremony held in Cam Giang district on December 16. 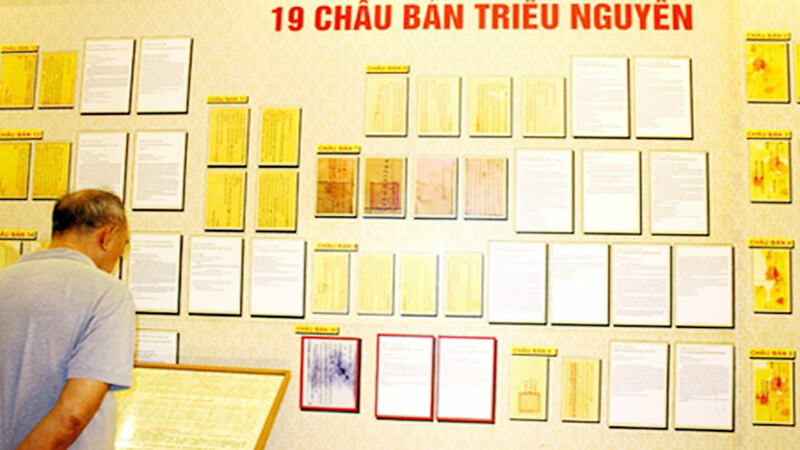 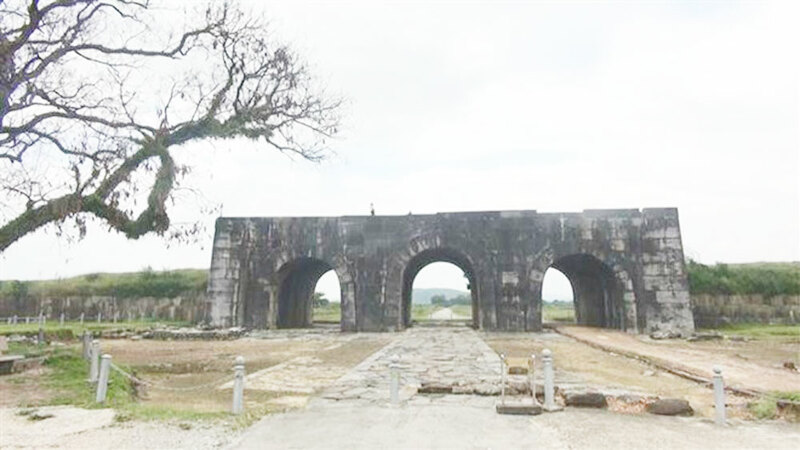 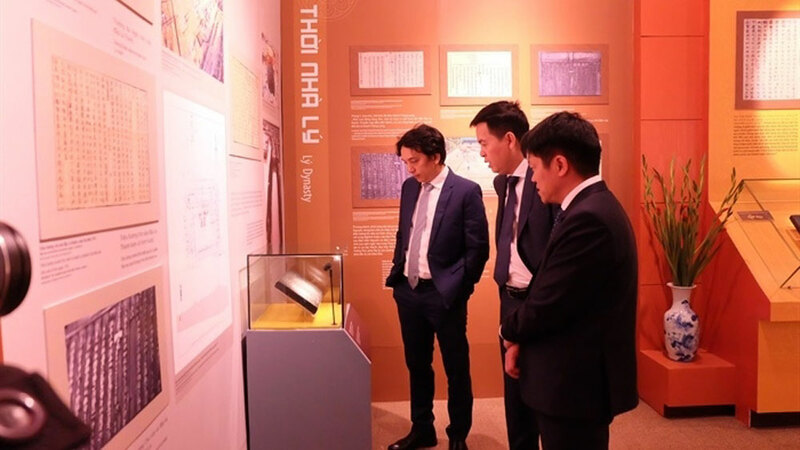 At the event, Deputy Prime Minister Vuong Dinh Hue presented the province with certificates honoring its two popular historical destinations as special national relic sites. 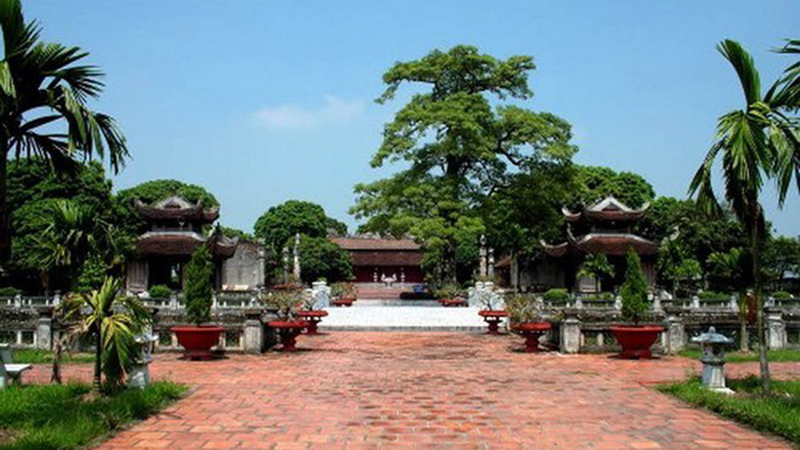 Mao Dien Temple of Literature in Hai Duong. 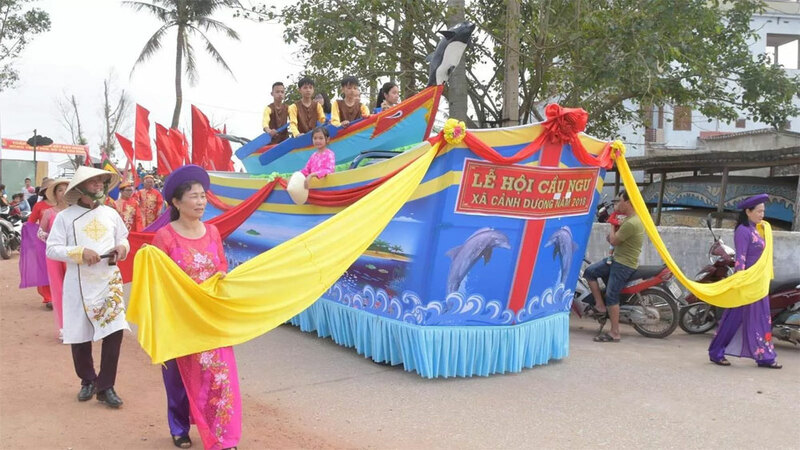 Hue also took the occasion to present Cam Giang with the first-class Order of Labour and a certificate recognizing it as a new-style rural district. 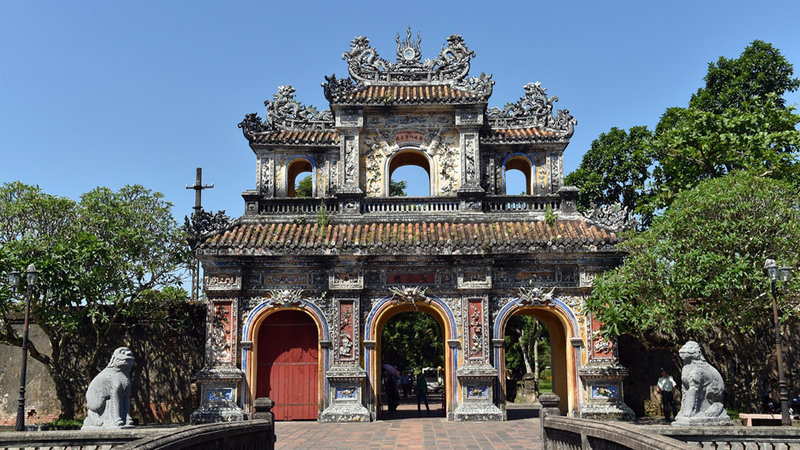 Mao Dien Temple of Literature, the second largest of its kind in Vietnam after the temple in Hanoi, was built during the early period of the Later Le Dynasty in Vinh Tuy commune, Binh Giang district in the 15th century. 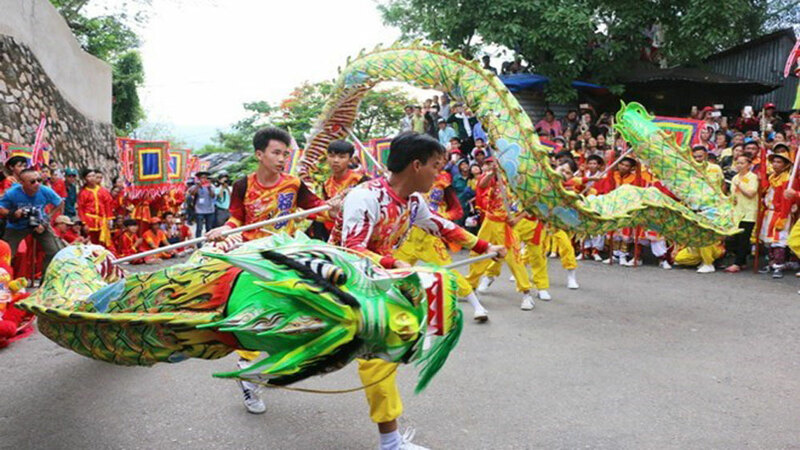 It was later moved to Cam Dien commune, Cam Giang during the Tay Son Dynasty (1788 – 1802). 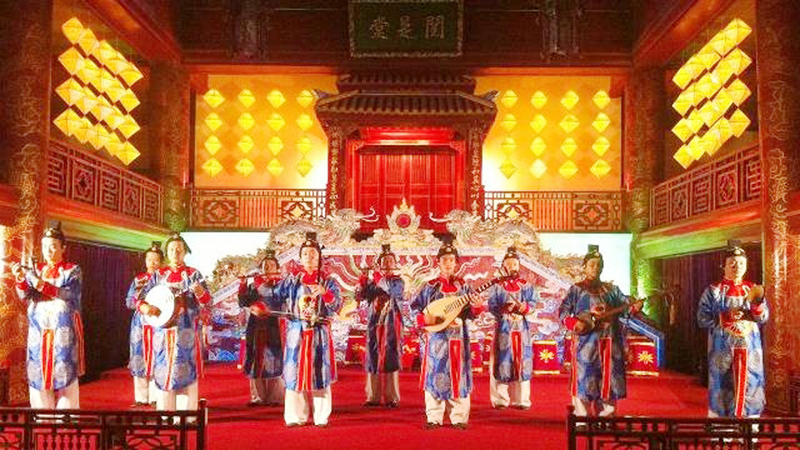 The temple is a place where worshippers come to pay homage to Confucius as well as some 600 Confucian doctors of the province that have been honored over more than 500 years. 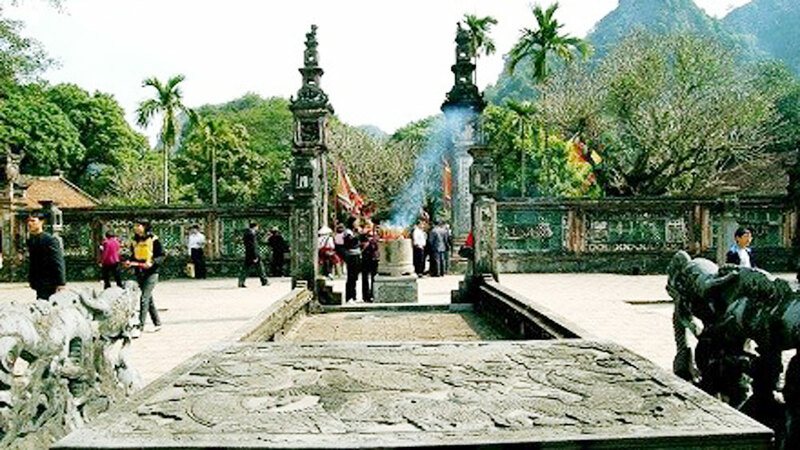 Xua Temple is located in Cam Vu commune, Cam Giang where Great Physician and Zen Master Tue Tinh (1330 – 1400) was born. 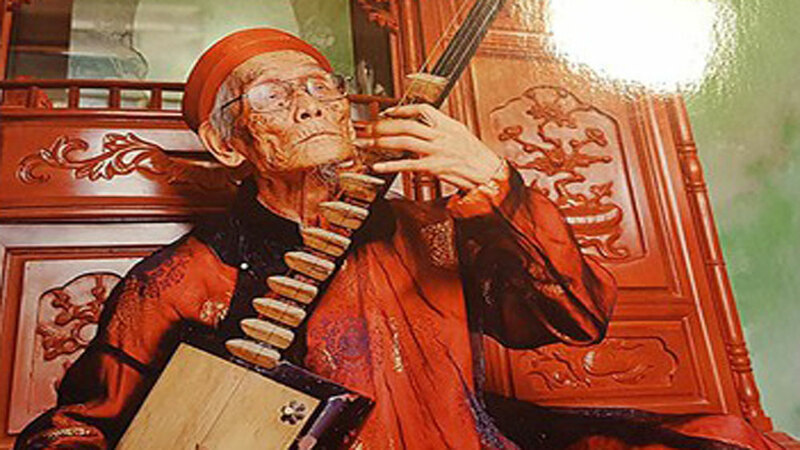 He is viewed as the saint of Vietnamese herbs and the progenitor of Vietnamese traditional medicine. 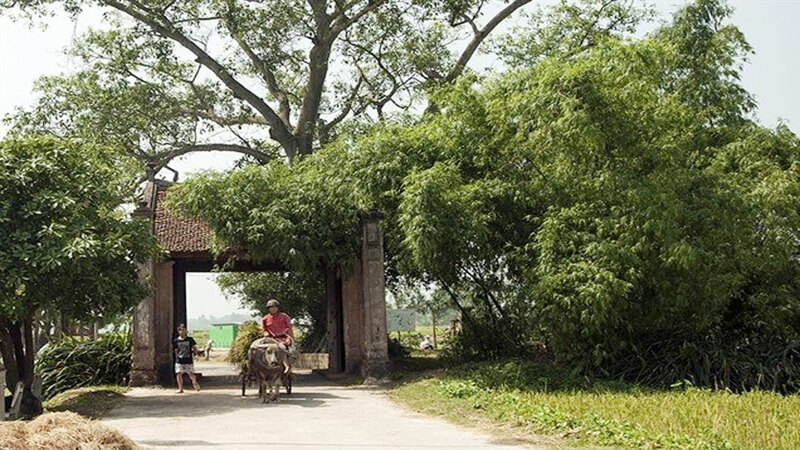 Giam Pagoda in Cam Son commune is where he lived and dedicated his life to documenting and making medicine, while Bia Temple in Cam Van commune worships the Great Physician and retains a stone stele engraved with his testament. 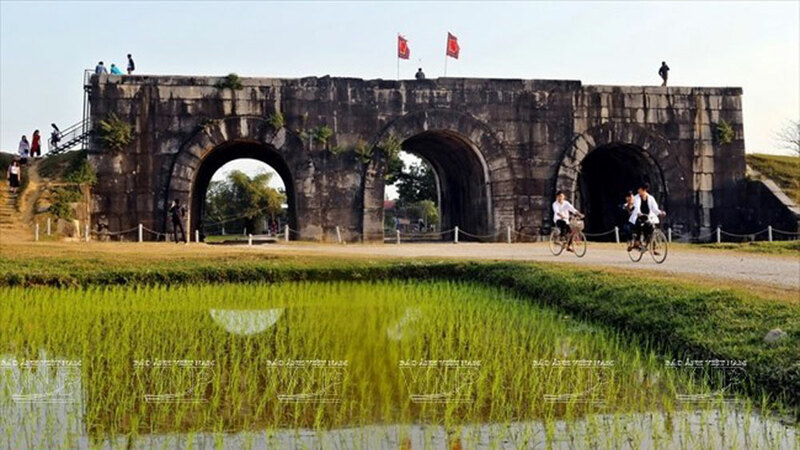 Cam Giang district has spent nearly 2 trillion VND (86 million USD) over the past eight years improving infrastructure and public facilities and developing local economy as part of efforts to gain the new-style rural district status. 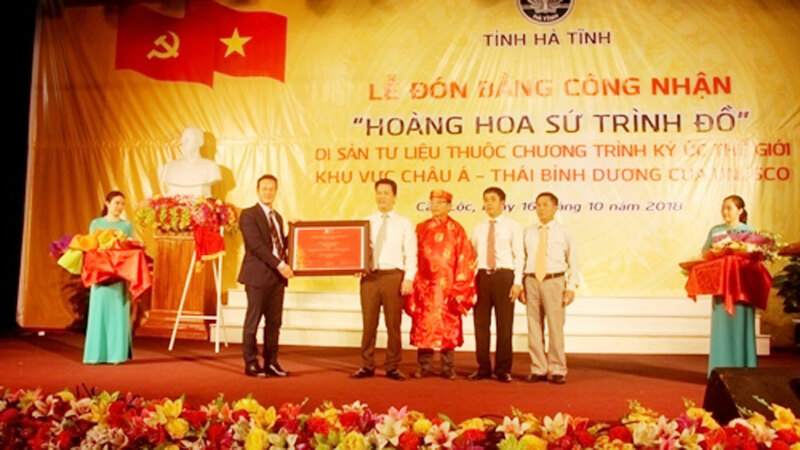 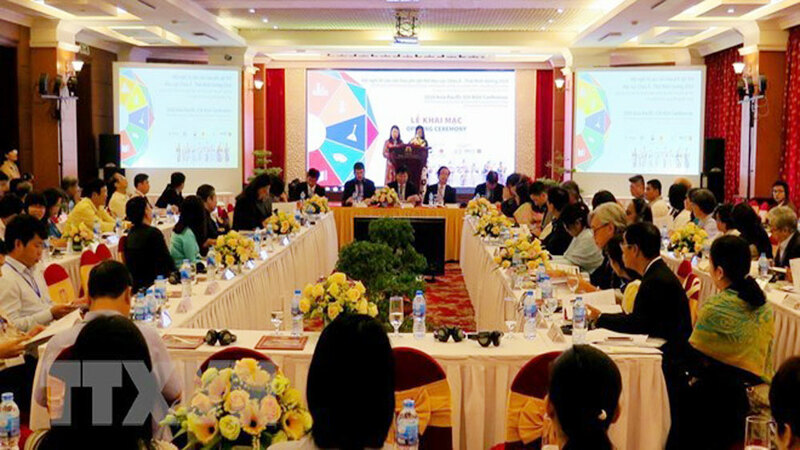 It is now the only district of Hai Duong to have all high schools meeting national standards. 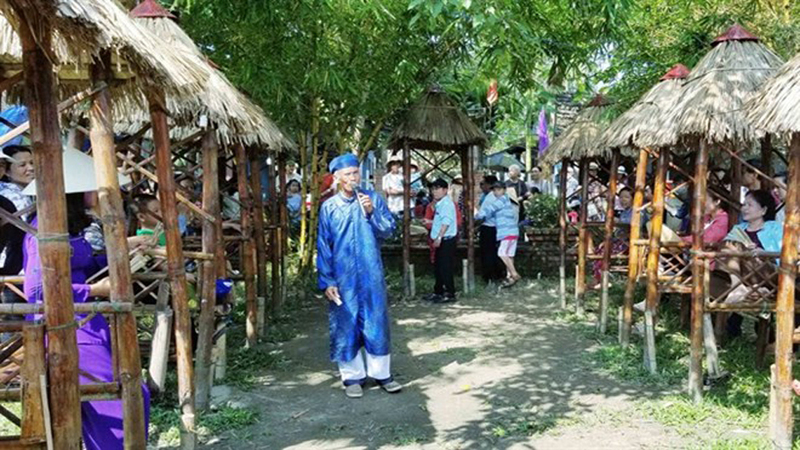 All of the district’s communal and inter-communal roads and alleys have been concreted, while all communes have at least one station providing telecommunication services and a multi-functional cultural house for community and sports events. 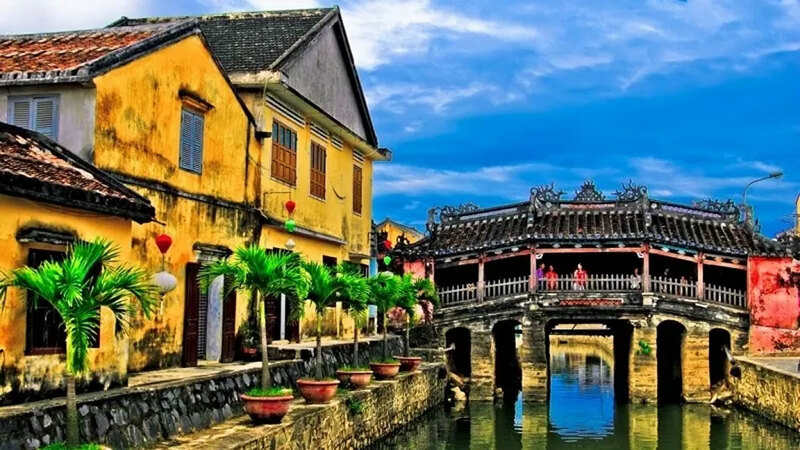 The district’s income per capita is estimated at 42 million VND (1,800 USD) this year, a 2.15-fold increase from that of 2011, and the local poverty rate dropped to 1.47 percent. 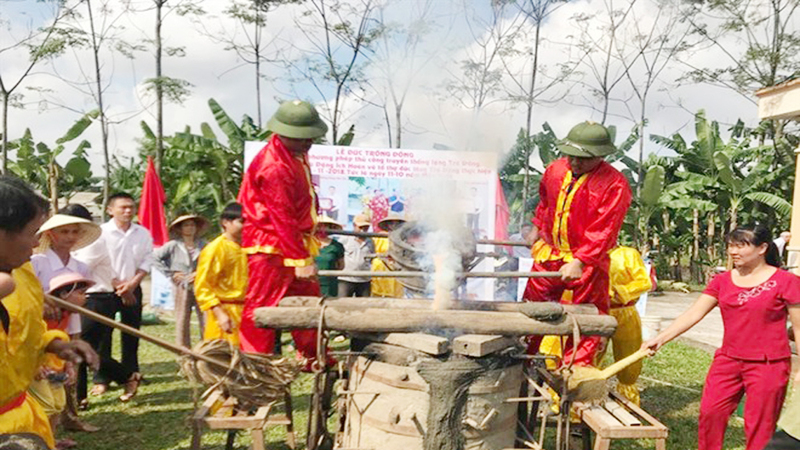 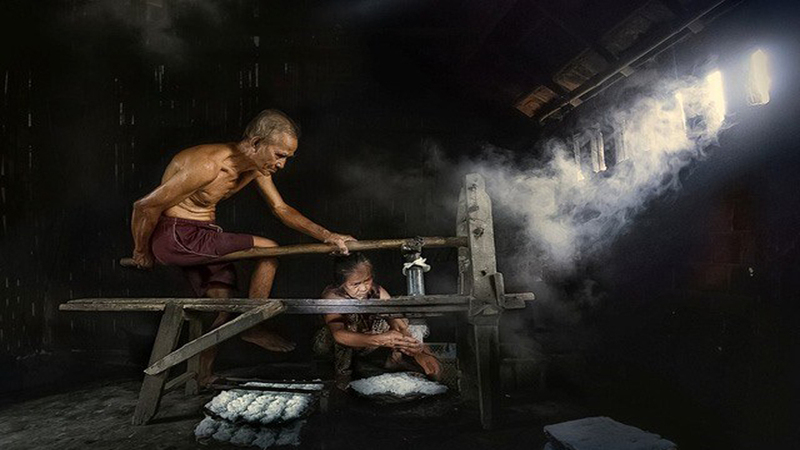 Bronze casting in Che Dong village in the central province of Thanh Hoa has officially received a certification recognizing it as a National Intangible Cultural Heritage, making it the seventh local heritage to receive the title in the country. 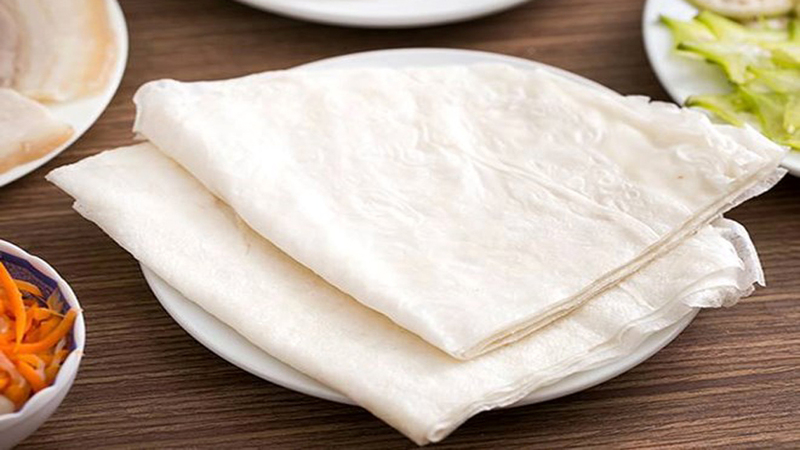 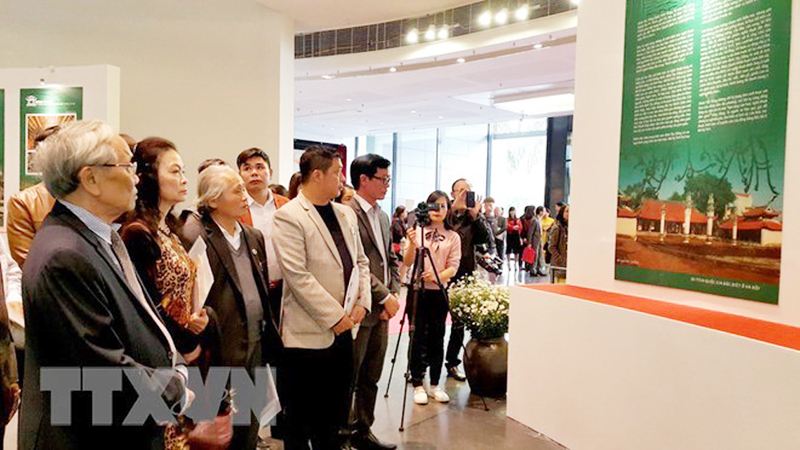 As many as 13 national special heritages were introduced to the public for the first time in an exhibition held on November 22 in the Hanoi Museum on the occasion of the Vietnam Cultural Heritage Day (November 23). 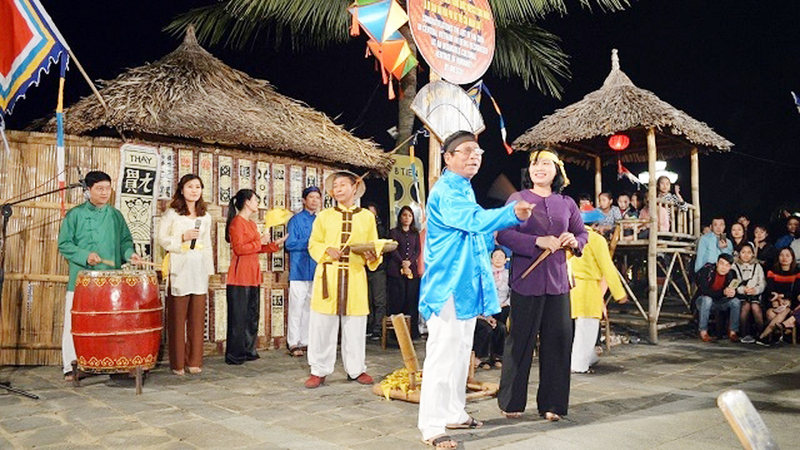 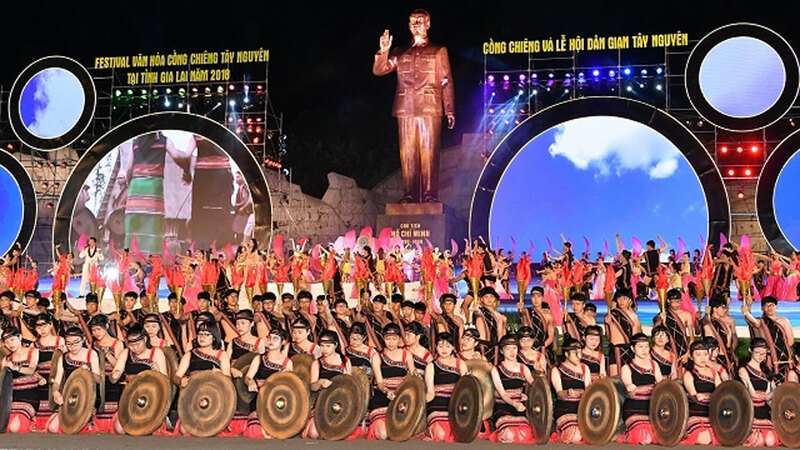 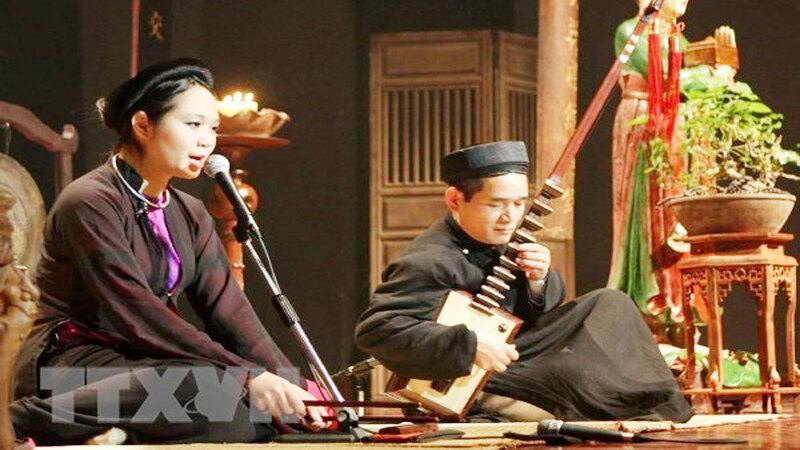 A range of distinctive cultural activities is being held nationwide from November 23 to 25 to celebrate the Vietnam Heritage Day (November 23). 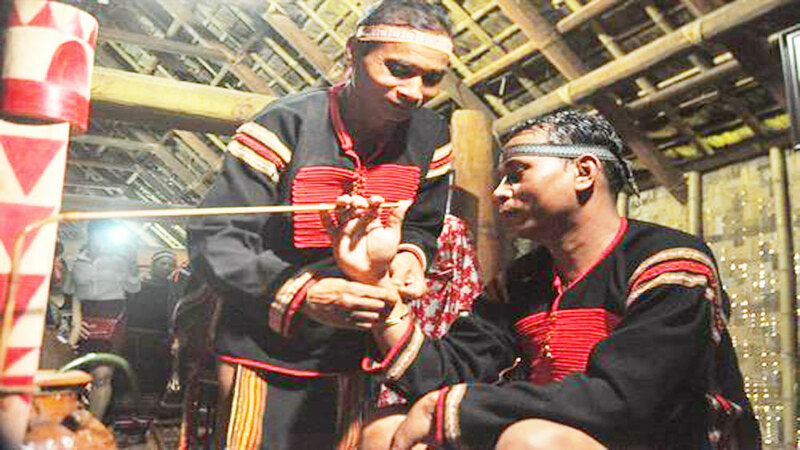 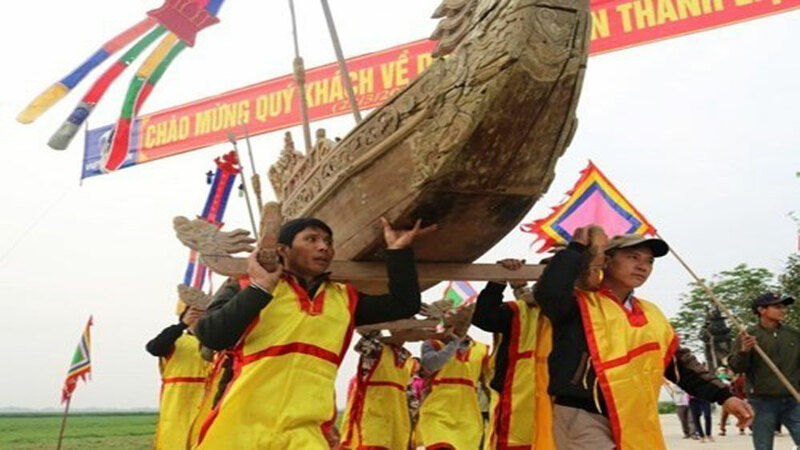 The south central province of Phu Yen held a ceremony on November 23 to receive a certificate of national intangible cultural heritage for the growing-up ceremony of the Ede ethnic minority people.